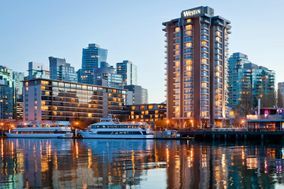 The Westin Bayshore ARE YOU A VENDOR? 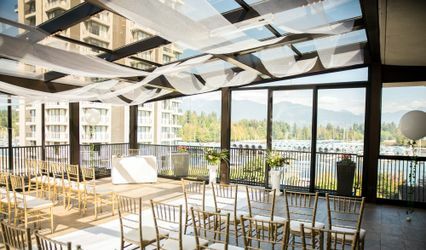 Say "I Do" with a view at The Westin Bayshore, Vancouver. 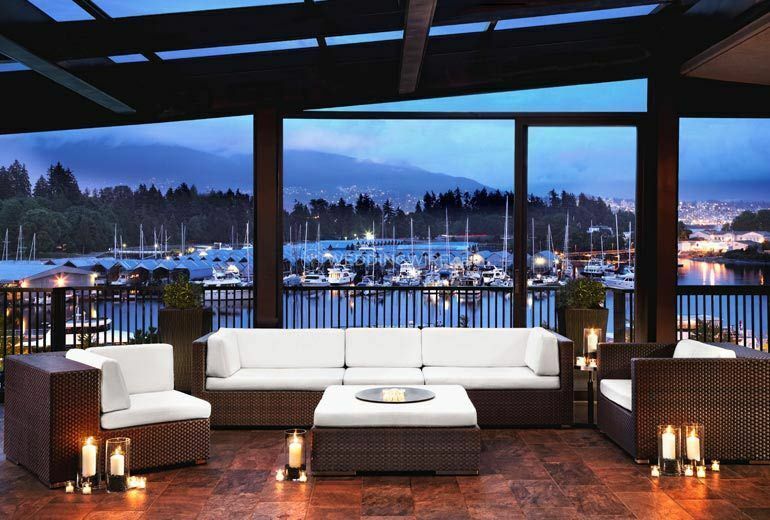 With the iconic Vancouver Seawall and Stanley Park at your doorstep, and the picturesque Coal Harbour Marina as a backdrop as you say your vows, our resort is a serene setting for your special day. 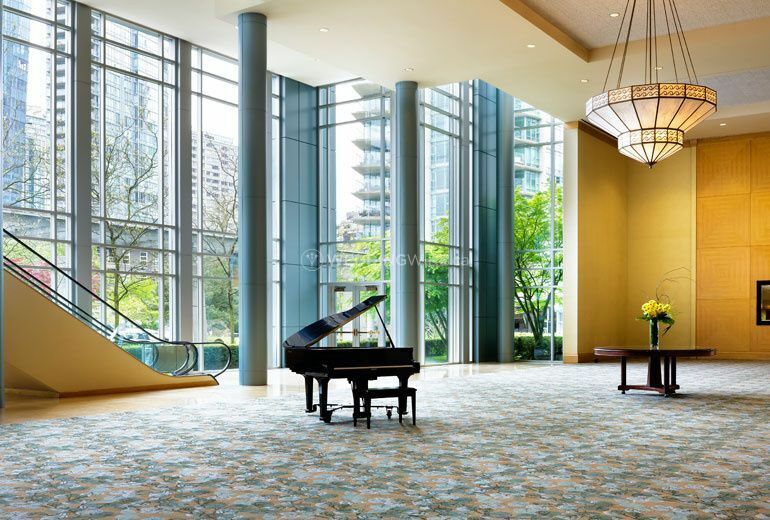 From the secluded Marine Garden and stunning International Suite, to the expansive Bayshore Grand Ballroom, The Westin Bayshore, Vancouver promises to bring your vision to life for a celebration that is uniquely yours. 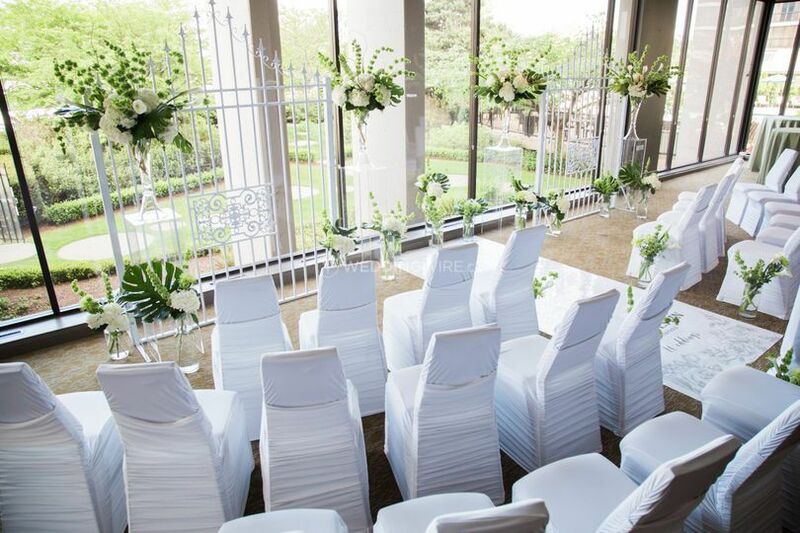 Choose to either have an intimate wedding of 4 or a grand affair of 1080 guests, with an event space of over 40 rooms to make your dream wedding a reality. 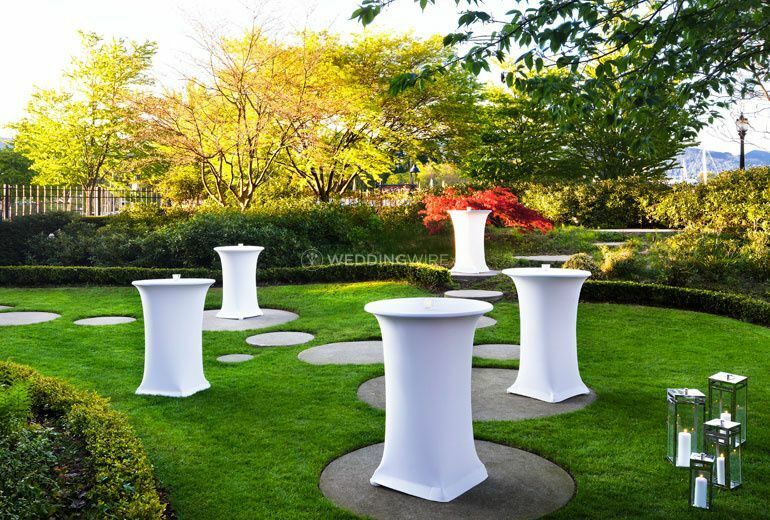 No matter the size, there will be an area perfect for your big day, whether it is inside or outside. 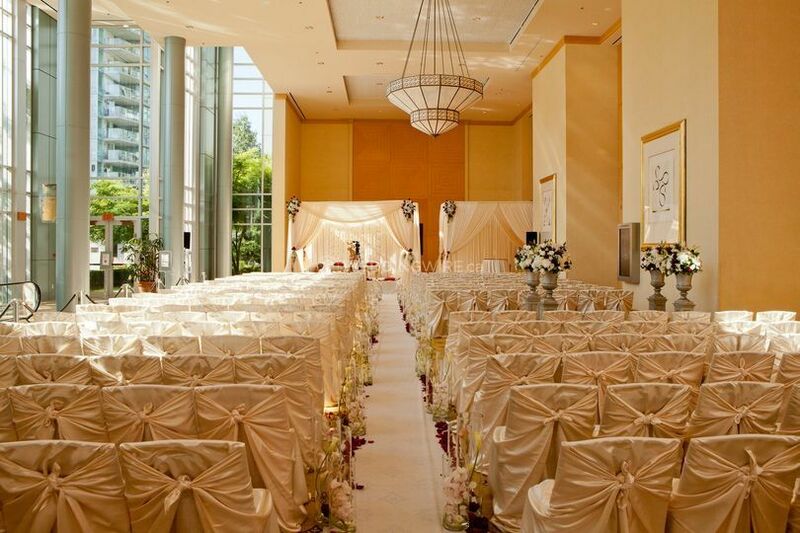 With the help from your Westin Wedding Specialist, every detail of your special day will come together flawlessly. 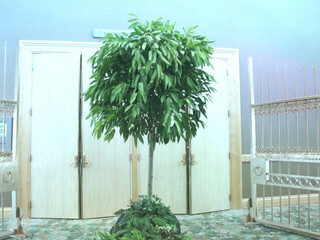 There are also a variety of cultural wedding packages and cutomized menus available. 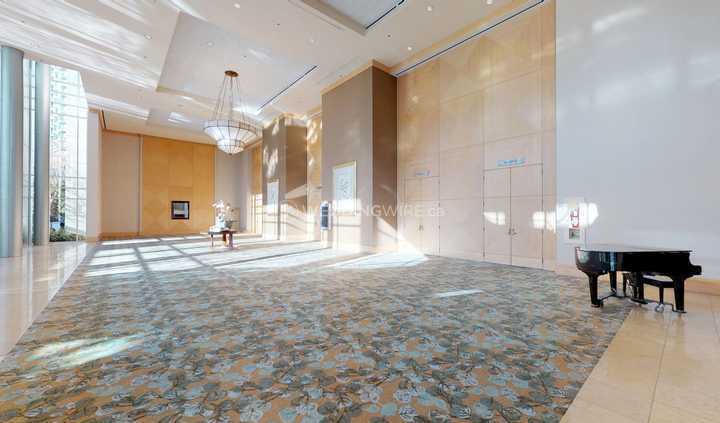 Features include in-house PSAV, stage set-up, water stations, and flexible meeting space to bring your vision to life. 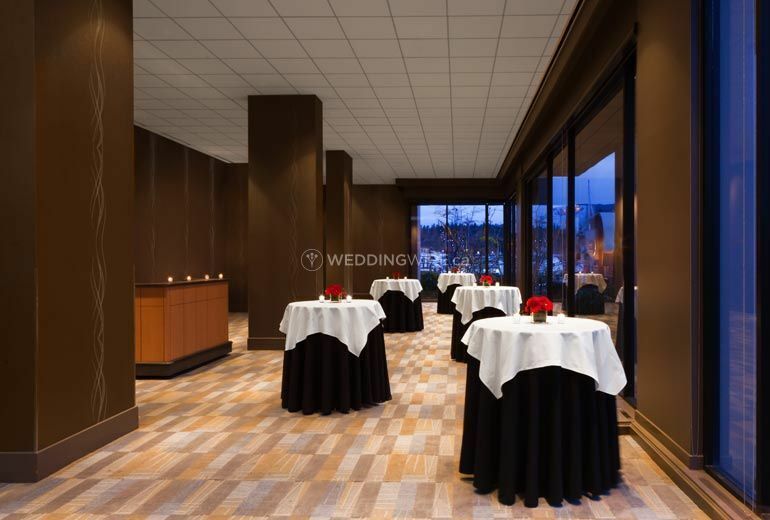 We had our wedding reception in the smaller upstairs ballroom at the Westin Bayshore for just under 100 people. We were attracted to the high quality of service we had experienced before even signing a contract and at other events at the same venue and by the Westin's central and beautiful location. Our event coordinator, Courtney, was amazing from the get-go at answering our millions of questions and adjusting the floor plan multiple times to make sure it was accurate. She also provided many of her own suggestions and truly had our best interests at heart. We had a plated dinner and the food was also amazing, from the appies to the delicious late night snack! 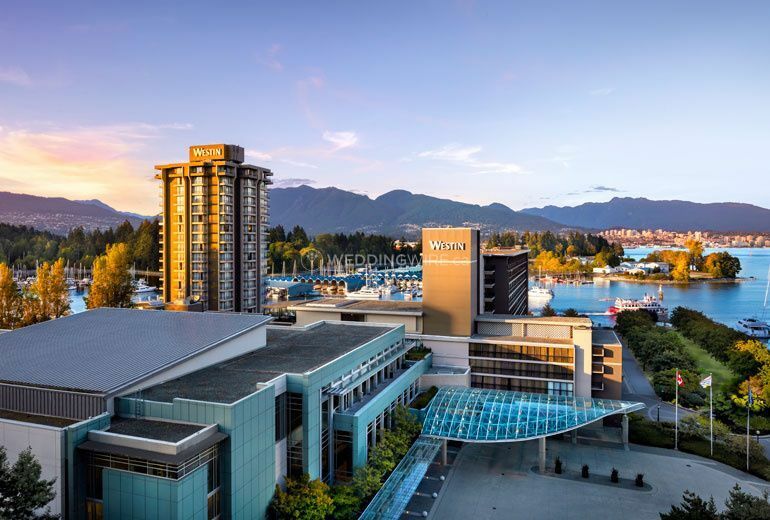 Thank you for choosing The Westin Bayshore, Vancouver and for reviewing your recent experience! 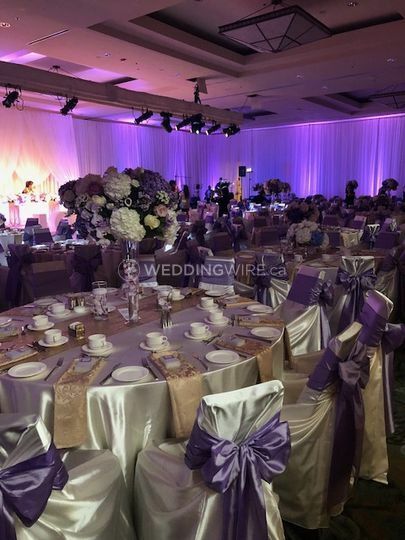 We are thrilled to have been part of your special day, and that you were impressed by the intuitive service our Events Manager, Courtney provided during your stay. It is our pleasure to provide brides like yourself with a seamless experience, from check-in, to "I do!" We look so forward to celebrating more special milestones with you and wish you both a very happy ever after! Congratulations and thank you for your kind comments -- they have been shared and celebrated with my team.